If you want to have a new look this November? A shoe that is currently making waves in the market right now is recommended to you. 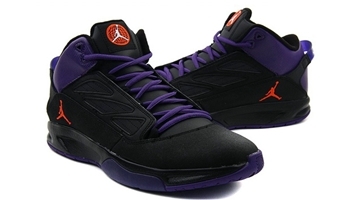 The Jordan F2F, which was released in Black / Purple – Orange colourways, features a sturdy and compact design and was made more attractive with the color combination used. This silhouette is definitely a must-buy so don’t dare miss it!